Rhythmically applied massage techniques to help you de-stress, unwind, and achieve a deep sense of wellness. Your circulation is boosted and sore joints and muscles are quickly alleviated. A massage targeting your body’s areas of concern. Therapeutic techniques are combined to ensure stress-related tenderness is immediately relieved. 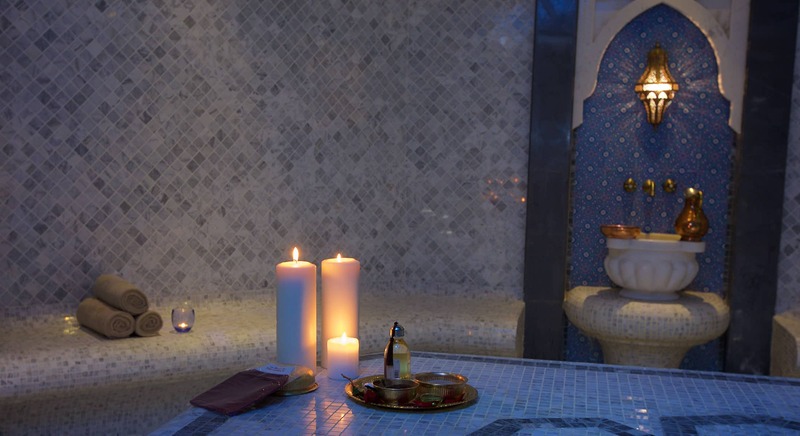 Massage and stone placement for a complete holistic and sensory journey. 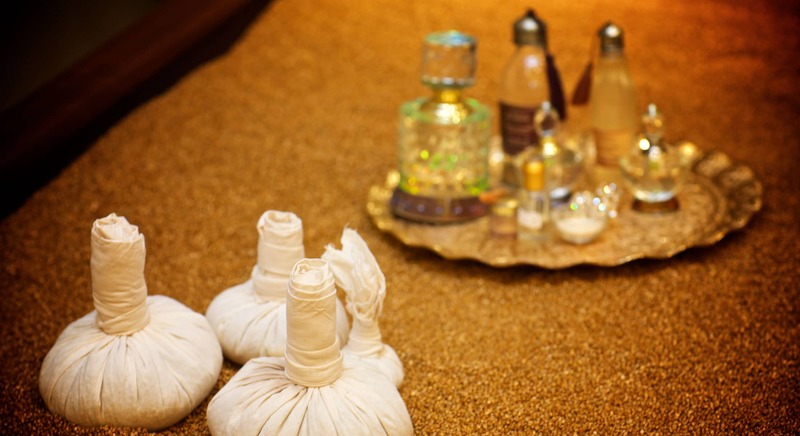 Experience an unforgettable Moroccan Hamam in the luxurious setting of our Spa. 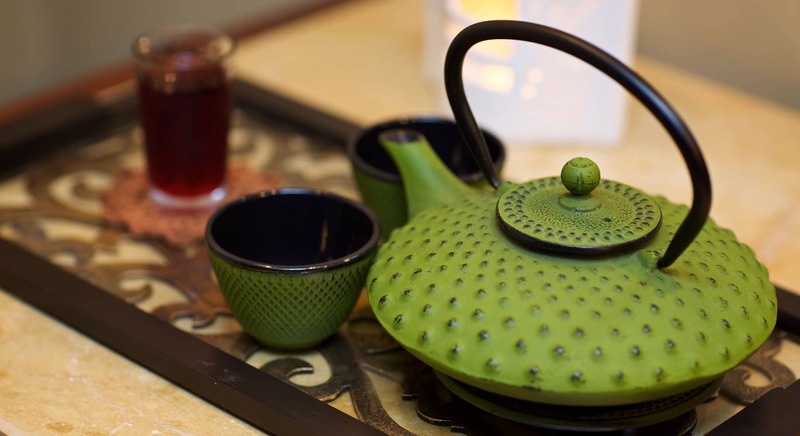 Traditional black soap is applied to your body, followed by an exfoliation using a “kessa” loufah glove.